Business moves in a rhythm. Money moves in a rhythm. It’s that same rhythm that provides the answer to how to properly manage and improve your financial results. Let’s say you’ve decided to take control of the financial side of your business. You want to put a mature process in place to help you grow your business and drive your profitability and cash flow higher. Right now your numbers bounce around each month. You are not reliably hitting your financial goals or budget. Your profits are weak. And you don’t feel like the financial side of your business is under control the way it really should be. 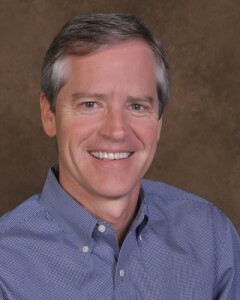 Focus on the key drivers/metrics of financial performance. Create a reliable forecasting/projections process so we can evaluate the financial and cash flow implications of various scenarios, decisions, and strategies we are considering. Turn our monthly financial statements into an effective decision-making tool. The way you achieve these goals is to implement what I call the Monthly Financial Rhythm. Here’s how the process works. 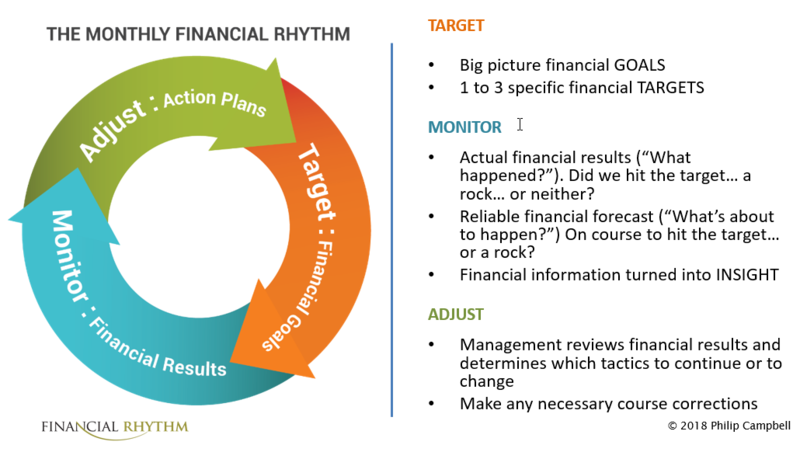 The Monthly Financial Rhythm is about setting operational and financial TARGETS, MONITORING projected and actual financial results, and making ADJUSTMENTS in strategy and execution inside the business when results differ from the target or expectation. 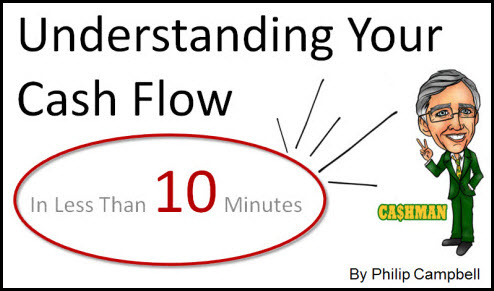 It’s a monthly process meant to speed up and improve your decision-making ability. A fast feedback loop makes it possible to quickly identify strategies that need to change because results are not in line with expectations. Target – The targets are usually the key financial and non-financial metrics that drive from the vision and strategy of the company. A company in restructuring mode would have different targets than a company trying to scale and grow. The targets can change as well depending on short-term financial goals. For example, one quarter you might have specific goals related to collecting receivables faster. Another quarter might include a focus on reducing a certain expense category. There will generally be about 3 to 5 targets at any time. But the mix of targets/metrics will vary during the year. Monitor – Monitoring is about creating a reliable financial forecast (expected financial results) and creating actual results. 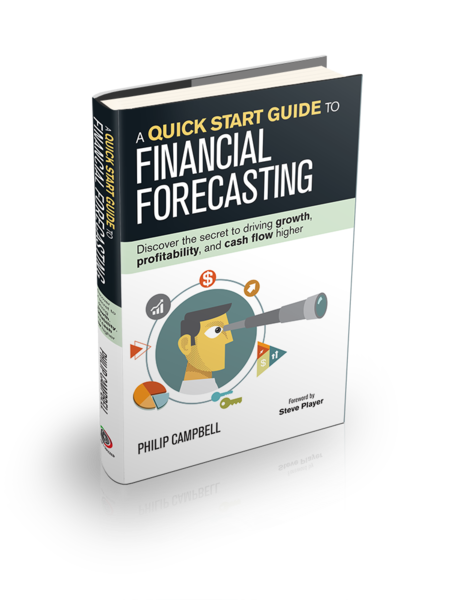 A reliable financial forecast is a fully modeled set of financial statements over at least the next six months. Actual results are financial statements and the related drivers of results that are fast and accurate. The combination of the forecast and actual results must be converted into insight (not just numbers or financials) for the management team. This is accomplished with the Monthly Confidence Package that is tailored to the business. Adjust – Insightful financial information is then used to determine whether the specific action plans and strategies being executed throughout the company are working as expected. The management team is on board because they understand the financial goals and the related metrics being tracked. We have helped them learn how to use the monthly financial information to compare the actions they are taking in the field to the financial implications in the financial statements. Now they have a tight link between plans and the actual results. Adjustments to strategies and tactics in the field can be made quickly when the information suggests something is not working the way we intended it to. The cycle continues every month by making any necessary changes to the financial targets and the resulting forecast/expectations. It’s a monthly rhythm designed to focus you and your team on what matters most and help you turn your financial information into insight. 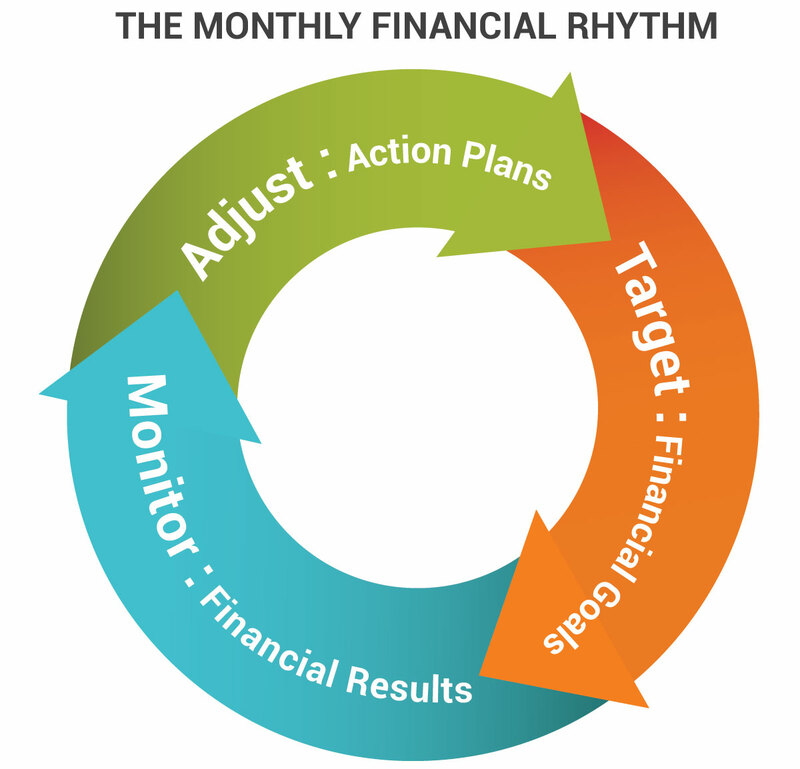 The Monthly Financial Rhythm will help you set financial targets and goals then work on monitoring and achieving them. It provides fast feedback about whether you are actually achieving your financial goals or not. That way you can make changes within the business as necessary to achieve your goals. The most exciting part of the Monthly Financial Rhythm is that it forces you to think about your financial information in a new and exciting way. 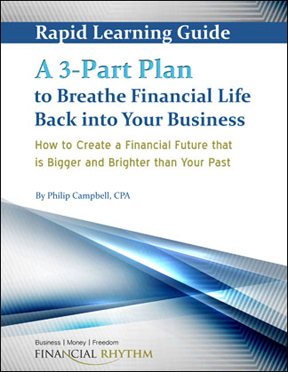 To be useful, your financial statements must be fast, accurate, AND insightful. You can’t rely on an outside CPA to create your financial statements and send them to you 30 days after the month has ended. That’s way too slow. To be insightful, the financial statements and related information must include projections (a financial forecast) so you have a clear expectation of what the numbers should look like before the month has even started. And there has to be a focus on the key drivers of performance so you can easily link the financial information to what you are doing day-to-day to drive financial results. And maybe, just maybe, it’s time to put the Monthly Financial Rhythm to work in your business! I sincerely believe that the Monthly Financial Rhythm is the most important thing you can implement in your company if you are serious about creating financial success. Try it! Email me if you need help getting started. I have created a free report that dives deeper into the 3-Part Plan and each of the 10 steps in the system for making your business stronger financially. And I am making it available at no cost as part of becoming a member of the Financial Rhythm Membership Group.